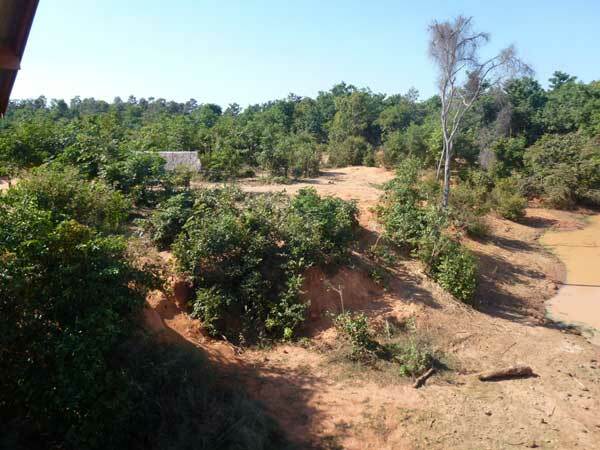 In Surin, I discussed with stuff and mahouts of Surin Project at first and started observation. 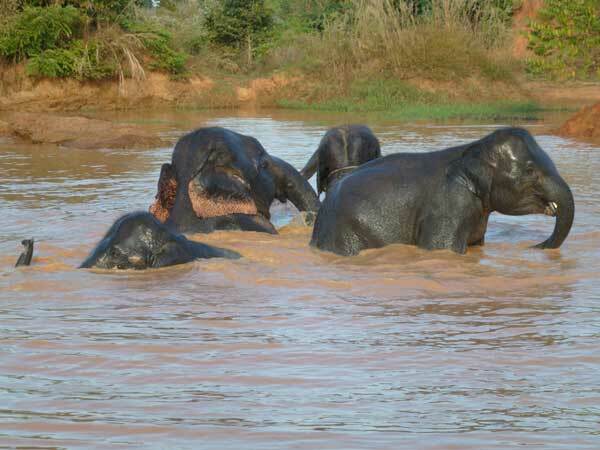 Subjects were 12 elephants which join Surin Project. The elephants spend time in the enclosure and walk to river or forest near the Elephant Study Center. I used focal animal sampling and recorded social behaviors. I also recorded the distance between the focal animal and the others every five minutes using scan sampling. I could observe elephants from a close distance and collect behavioral data in detail, though it took some time to get used to do that. I used a video camera or IC recorder for recording. I am analyzing the data I collected in Surin. I also visited Dr. Josh PLOTNIK in Chiang Rai. I watched his experiment about elephant cognition and discussed with him about my research.